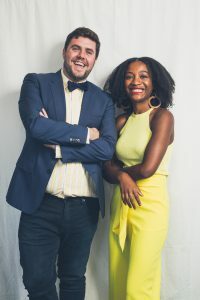 Our guest author Melanie Ramdarshan Bold introduces us to the indie publisher Knights Of, whose books want to “give windows into as many worlds as possible”, and explains how they have been disrupting the UK publishing industry. And as Christmas is around the corner, Melanie also included some recommendations for our very own “Christmas Book Flood”. In Iceland, it is traditional to gift books to friends and loved ones on Christmas Eve. In fact, the period running up to Christmas is named Jolabokaflod (translation: Christmas Book Flood), and it is when most books are sold in Iceland. Kristjan B. Jonasson, president of the Iceland Publishers Association asserts, “In many ways, it’s the backbone of the publishing sector here in Iceland.” (link to source) The impact of this festive tradition, on literary culture, cannot be overlooked. As the BBC noted, “This island nation of just over 300,000 people has more writers, more books published and more books read, per head, than anywhere else in the world” (link to BBC article). Additionally, researchers found that 90% of Icelanders (aged 16+) read at least one book a year for pleasure. And, perhaps more importantly, books are the most requested Christmas gift by Icelandic children (link to NYT article). Instilling a love of reading in children is important. 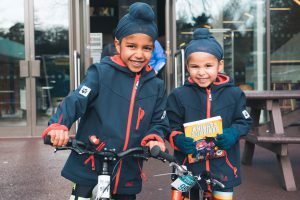 The National Literacy trust found that children who love reading have a higher reading age than those who don’t (link to source), and that children who read above their reading age are more likely to have good mental wellbeing than those whose reading level is below their age (link to source). Curling up, with a good book, sounds like the perfect way to spend Christmas Eve (or any evening) but how do we cultivate this love of reading in our children, particularly when they do not see themselves in books? Representation in books for children is very important because it – particularly the lack of representative characters – influences how young readers from minoritised groups see themselves, and how those from dominant groups see and understand cultural diversity (link, youtube video). 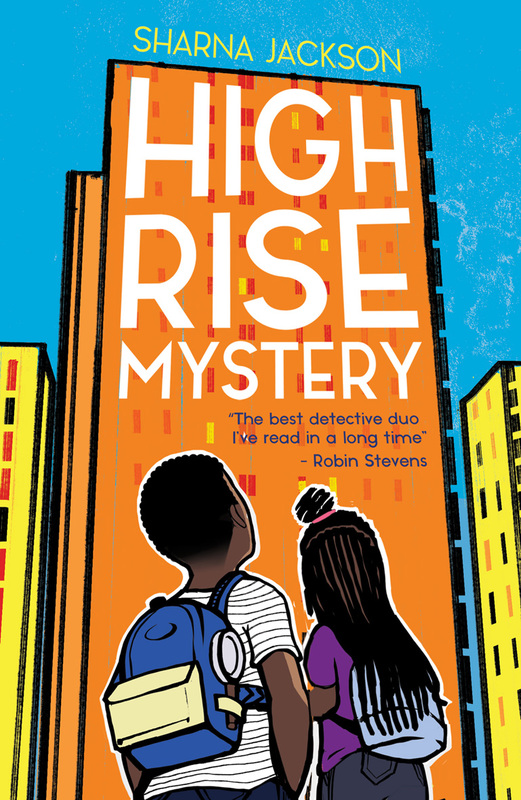 In the UK, a study by CLPE found that only 1% of children’s books, published in 2017, had ‘BAME’ main protagonist while only 4% included ‘BAME’ background characters (link to report). This is at odds with the Department for Education report, which estimated that 32% of pupils of compulsory school age (in the UK in 2017) were of minority ethnic origins. So what is being done to redress this balance? Firstly, the #ReflectingRealities report engendered an industry, and beyond, discussion about how the British publishing industry was failing their young readers: something that many people already suspected but that the statistics confirmed. Secondly, it highlighted the work that many people were already doing (often at a grassroots level) to make children’s books more inclusive. The company that I’m championing today, and have done since their launch in 2017, is the brilliant independent publisher Knights Of (link to their website) who started with the objective to publish #BooksMadeBetter. Knights Of was created by Aimée Felone and David Stevens because, according to Felone, “Knights Of was born out of a frustration with the lack of representative voices and narratives in children’s fiction. With Knights Of we can publish uniquely, putting our differences first and celebrating them, making it central to our business.” (link). 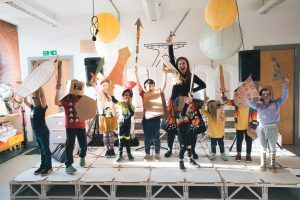 Just over a year since their inception, Knights Of have been disrupting the UK publishing industry: starting the #ReadTheOnePercent hashtag after the CLPE report; opening a pop-up bookshop for their first birthday (link to Bookseller article); and publishing two (award-nominated) books (with several others in the pipeline). 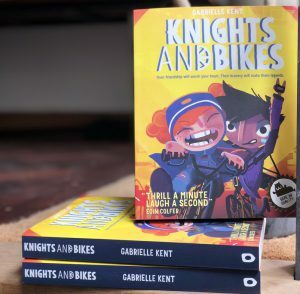 Although both the hashtag and the pop-up are/were fantastic, and appreciated by lots of people (I went to the pop-up on a Thursday morning, and it was absolutely mobbed), it’s the quality of the books they are publishing (and how they are received by young readers (link to Twitter post) that demonstrate the power of Knights Of. I spoke to Aimée who said, “Christmas is one of my favourite times of the year and getting a new book is mandatory! As a child I loved that I could read through a new book uninterrupted – there was no homework to do and no school to go to so I was free to read a book cover to cover as quickly or slowly as I pleased.” She continued, “Children’s books are the perfect place to discover new mysterious places, to see the possibility of who you can be and make new lifelong friends. Diversity in children’s books is important not just for the children who come from diverse backgrounds but also for those who don’t. Books that feature diverse characters and books that are written by diverse authors, open the door to everyone to hear from perspectives that aren’t the same as their own and see people who don’t look like them”. So if you want to promote the love of reading in any child that you know, then I suggest you start your own Christmas tradition, or Jolabokaflod: buy one of Knights Of’s books as a Christmas present this year, and every year. 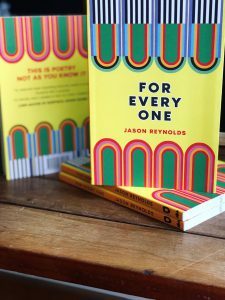 What better feeling to know that you, or your small friend, are not only going to enjoy an excellent book, but that you are also supporting a small publisher (with inclusion at the heart of their ethos and identity), and a social movement to makes books inclusive to all readers. You never know, you might also inspire the next generation of authors and publishers through your gift! Although this short book of free verse is aimed at young adults, it is (as the title says) for everyone. It is a call to action to have courage, to dream, and to never give up. 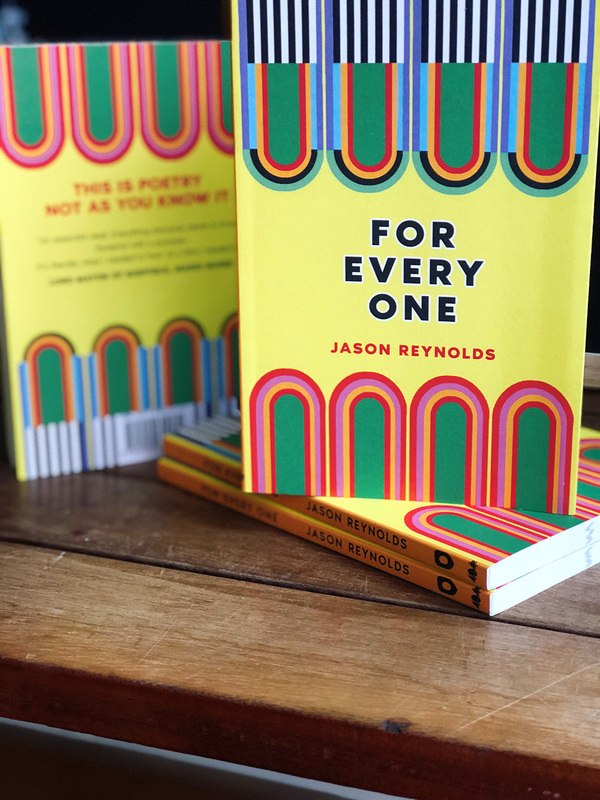 Beautifully written by the multi-award winning Reynolds: you don’t need to be a poetry lover to appreciate this poignant and powerful book. This is the first book of a series that many of us have been waiting for our whole lives. 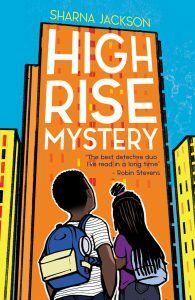 Set in South London, this middle grade book follows the adventures of two young amateur sleuths after there is a murder near where they live. Move over, Tatort crew: we have two new detectives in our hearts! Knights Of books aren’t currently available in German, but the rights are available (for any canny German publishers out there). Melanie Ramdarshan Bold is a Senior Lecturer in the Department of Information Studies at University College London, where she teaches on the Publishing MA programme and researches topics related to Publishing and Book Cultures.